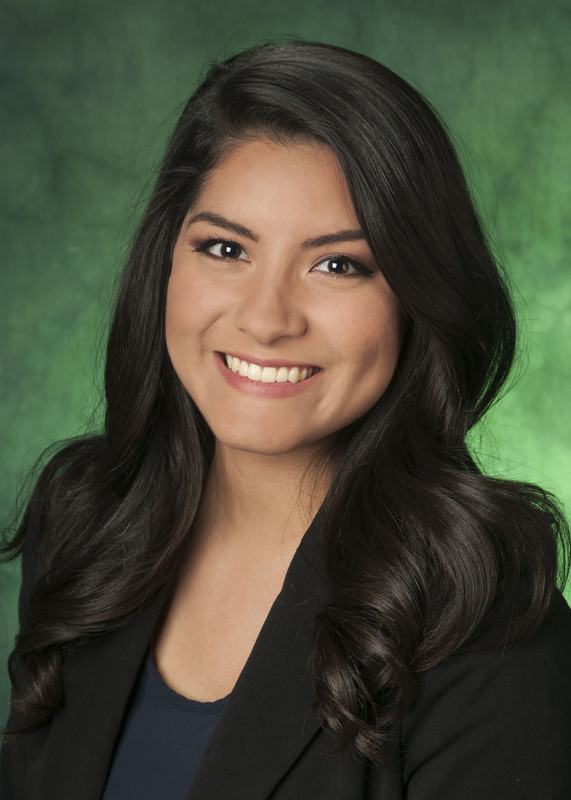 DENTON (UNT), TX -- Lourdes Rodriguez, a McNair Scholar, was awarded the 2015-2016 Matthew W. Taylor Scholarship by the Texas Association of Student Special Services Program (TASSSP). The award letter recognized Lulu's strong academic performance, leadership ability, and community involvement. The Matthew W. Taylor Award was created in honor of Mr. Taylor, a man who has given guidance and friendship to the TRIO community in Texas as well as to TRIO programs nationwide. We offer our congratulations to Lulu.